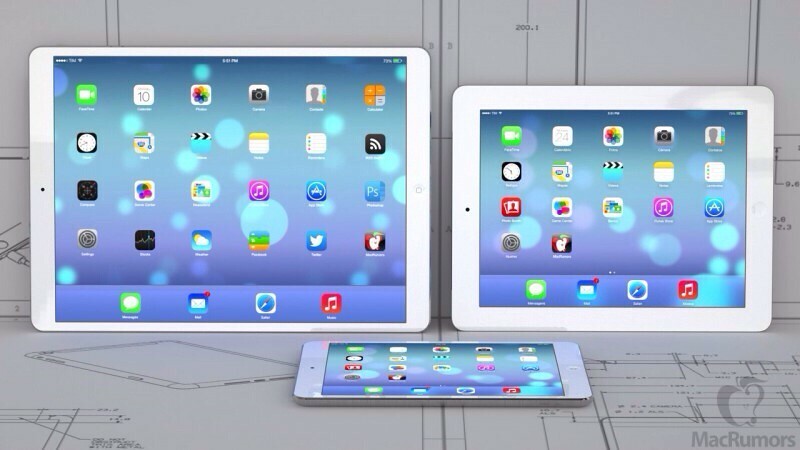 Pod2G: Retina Displays for 12.9-Inch iPad Already in Production? 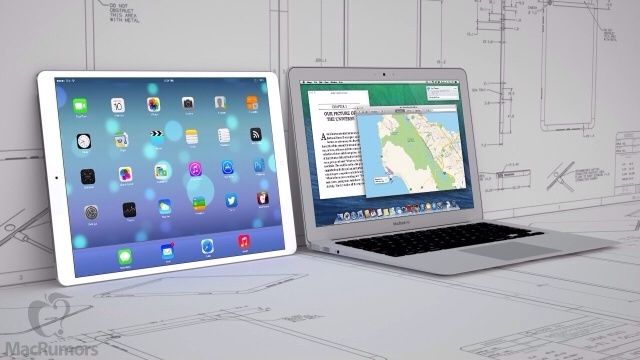 Retina Displays for 12.9-Inch iPad Already in Production? 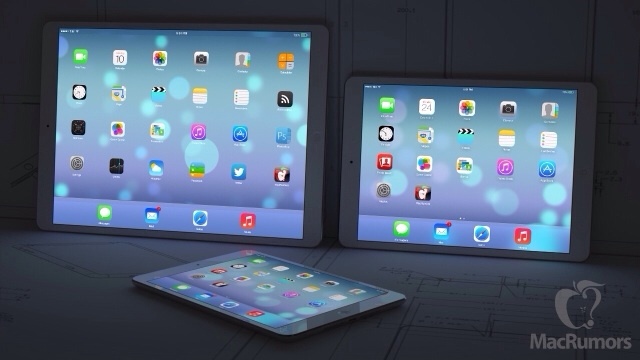 Retina displays for a 12.9-inch iPad are already in production, according to the KoreaTimes. It's previously been reported that Apple plans to release a larger tablet next year; however, this report is the first to suggest that production is underway. “Apple’s local first-tier display supplier is now producing a 12.9-inch Retina Display to be used in the new iPad, which will be coming out sometime early next year,” an official at a local Apple supplier in Korea told The Korea Times by telephone Tuesday. “That display is now being manufactured by the supplier's plant in Korea,” he added. The official said the new tablet display will be nearly UHD. “The 12.9-inch iPad will have improved picture quality. As the Apple partner intends to boost its lineup for displays that have almost ultra high-definition (UHD) quality, the upcoming iPad will provide very clear quality similar to that of UHD,” said the official. You can check out some mockups of what a 13-inch tablet might look like below. You can now download the new Limerain App and follow Limerain on the go. Also follow Limerain on Twitter, Facebook, or RSS to be notified of any updates.